Mineral makeup is great for healthy, natural looking skin. Here are the best mineral makeup products to look your best, for not a lot of money. 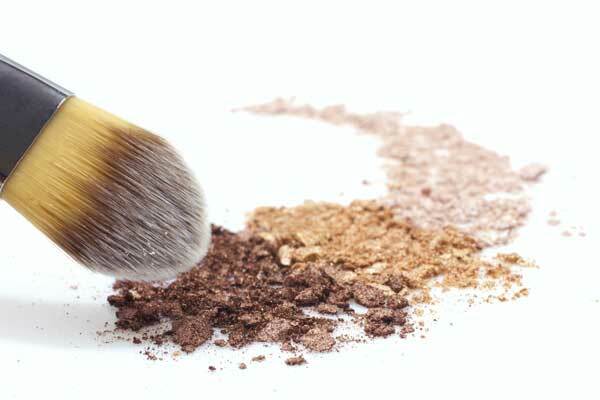 Although mineral makeup is becoming increasingly popular for those looking for a healthier makeup routine, many are still hesitant to swap in their regular old foundation for a mineral one. If you are one of those people, there are plenty of reasons to jump on the mineral makeup bandwagon. Most mineral makeups are all natural, provide great coverage as well as amazing skin benefits, and feel as though you are wearing a second skin as opposed to a mask of heavy makeup. Here are a few of the best mineral makeup items available on the market today to get you started. People with oily skin have a hard time finding a face wash that will clean but won’t strip their skin of essential oils. There a few washes that Viewpoints reviewers swear by. Oily skin is actually a natural anti-aging gift but people who have it say oily skin is anything BUT a gift! Keeping oily skin clean without stripping it is not easy. Our reviewers have tried all types of facial cleansers and found the following to be among the very best for controlling oily skin and improving the overall look of their faces. Let’s take a look at what real people like you and I say are the best facial cleansers for oily skin. 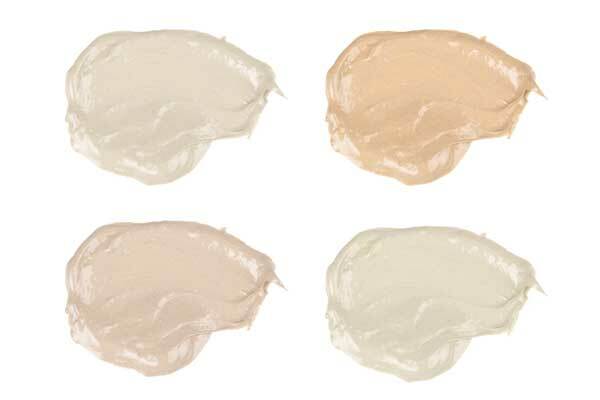 BB Cream vs CC Cream: What’s the Difference? What’s the difference between BB Cream vs CC Cream? Both offer great skin benefits, but which miracle cream is right for you? If you are still having trouble trying to decipher between a BB and a CC cream, you are not alone. Trying to decide between a BB cream or a CC cream can get confusing. The two products that appear very similar, yet each seems to advertise more superior benefits than the other. Is At Home Microdermabrasion Effective? Microdermabrasion is more than just an anti-aging skin treatment, but is it worth the money to use it at home? Viewpoints reviewers think so. 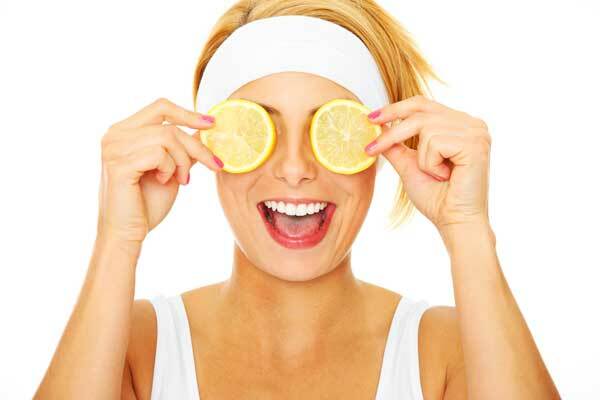 If you are unhappy with the way your skin looks you might have considered microdermabrasion. Maybe you have mild acne, or discoloration from it, superficial scars, or your skin is a dull color, large pores, lines you don’t like. Whatever it is, microdermabrasion might be able to fix it, but are you going to have it done professionally, or use an at-home kit? The Mary Kay microdermabrasion set is one option Viewpoints readers are curious about, but they aren’t sure if at-home microdermabrasion is effective. The Viewpoints Reviewers’ Choice awards recognize the consumer products that users most consistently recommend. 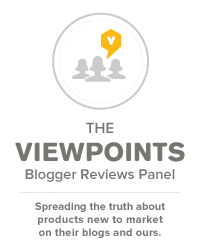 Viewpoints is a trusted place to find consumer reviews. Our users are passionate about finding a good deal. 72 percent tell us: “I’m excited to tell others about a good product.” It’s the number one reason our registered members say they write reviews (Viewpoints User Survey, June 2013). We’ve been in the consumer reviews business since 2007. Viewpoints has now collected 512,000+ reviews of 35,000+ products — everything from kitchen appliances to mattresses to insurance. Our rich, detailed consumer sentiment helps shoppers make smart buying decisions and gives manufacturers impartial customer feedback. Because of our experience, review volume and scale, we’re excited to take this logical next step. The Viewpoints Reviewers’ Choice awards are about honoring those products that positively delight customers. The Viewpoints Reviewers’ Choice winners are based solely on the opinions of you, the reviewer. The top awards are Best Overall (most popular) and Best Value (a bargain). So we invite you to check out the top winners. You’ll also see the Viewpoints Reviewers’ Choice badge on the pages of award-winning products throughout our website. We believe you can buy any Viewpoints Reviewers’ Choice winning product with absolute confidence. When you do, come back to Viewpoints. Write a review to share your experience with others. We plan to announce awards on a monthly basis, and your opinions will help determine future Viewpoints Reviewers’ Choice picks. How many products on Viewpoints are awards eligible? Not many. That’s because few products can maintain a high score on our website as more and more reviewers rate their experiences in the home. When posting a review, consumers rate the product (1 to 10), as well as specific attributes (1 to 10). In addition to the rating, consumers explain why they graded the product as they did. After three reviews are collected, a product gets a score (1 to 100). Only those products rated 85-100 are considered. To be eligible for ‘Best Overall,’ the product must have a rating of at least 90. In a few cases, there’s no ‘Best Overall’ awarded because no product is rated high enough. It’s fairly common for a new product to collect three positive reviews or even five. But experience shows that after about a dozen people weigh in about what they liked (and didn’t), that 90+ rating won’t hold up. That’s why we take products with the most reviews most seriously. We’ll always mention how many reviews our selection is based upon. At this time, a product needs at least 15 reviews to be eligible for a Reviewers’ Choice award. We require users to write a helpful review. The average character length of a review on Viewpoints is 659 characters, or 137 words (September 2013). Winning products have richly detailed reviews. We also consider the reputation of that reviewer on our site. Has the reviewer shown a passion for giving user feedback that offers both the pros and cons? If so, that reviewer’s positive opinion will lend greater support for award consideration. Most reviewers of winning products have reviewed many others. All winners have one final thing in common. Reviews have been posted within the last year. We think that’s important because, while some products have been on the market for several years, models and packaging may change. 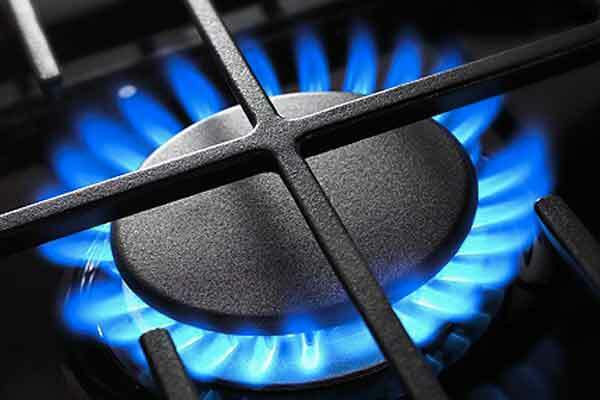 Having updated reviews ensures that we are reflecting how the product performs today. Why is Viewpoints giving Reviewers’ Choice product awards? How can I give my own feedback about products? Can I nominate a product? How are the Viewpoints Reviewers’ Choice awards different from other product awards? What can manufacturers do to ensure their products are awards eligible? How can I find out more about the Viewpoints Reviewers’ Choice awards? What product categories are coming up? Viewpoints collects consumer reviews to help offer the best guidance possible to shoppers, however, with more than 35,000 reviewed products on our site, it can be difficult to pinpoint the products that have stood the test of time. As a product receives more consumer reviews, the picture of its quality comes into clearer view. The Viewpoints’ Reviewers Choice awards allow us to clearly identify those ‘diamonds’ that are worth your consideration, depending on your needs and budget. Write a review! While Viewpoints doesn’t require registration to read reviews, we actively encourage registration so that you can offer your own insights and others may benefit from what you have learned. Many of our users link their Facebook accounts to make signing in simple. That’s also a good way to see which of your friends have left reviews on our site. 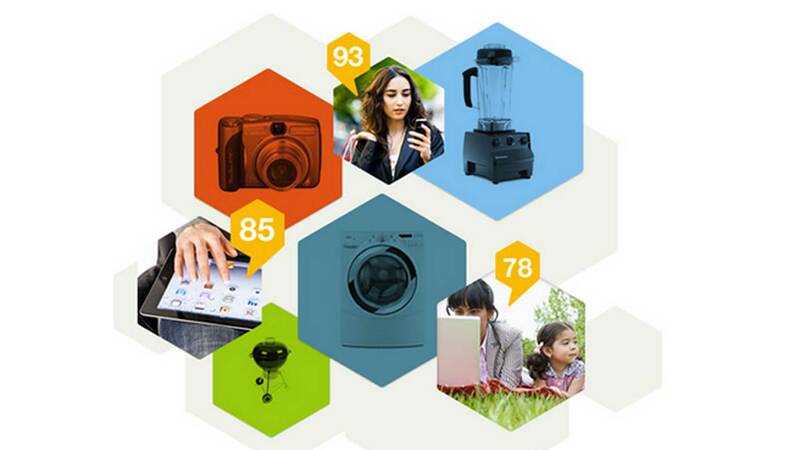 In 2013, we launched Viewpoints Rewards. When you write a qualifying review that is at least 700 characters long in an eligible product category, you’ll earn Rewards Points that will be awarded to your account and visible on the “Your Rewards” section of your profile upon Viewpoints’ approval of the review. Every 500 points you earn can be redeemed on Viewpoints for gift cards to a variety of retailers, such as Amazon. And of course, your review will help us decide which products are eligible for Reviewers’ Choice awards next time. Viewpoints doesn’t accept nominations for Reviewers’ Choice. Only products that are reviewed on our site can be considered. If you’re a manufacturer, you should let us know if any of your products are missing from our site or need to be updated. That’s the first important step to collecting reviews and receiving recognition. We’re also changing the way reviews are managed with Viewpoints Pulse, a breakthrough product that gives brands the ability to claim their products and respond to reviewers directly — a “win-win” for manufacturers and consumers. With Pulse, brands can customize their product pages with additional images and updated information, and in coming weeks, we’ll offer consumer sentiment analytics. Viewpoints Reviewers’ Choice is one of the few product awards based strictly on reviews written by ordinary consumers. Most well-known awards are the opinions of experts or the results of a research survey. Other awards focus only on new products and/or require manufacturers to pay to have their products included. We believe consumers are the best judges of product excellence. While Viewpoints accepts advertising, the Reviewers’ Choice awards are independent and recognize the products of advertisers and non-advertisers alike. Our judging criteria is transparent and administered uniformly. We purposely kept Reviewers’ Choice simple to use and understand. After checking to make sure your products are represented on our site, each product must have at least 15 reviews to be considered for Viewpoints Reviewers’ Choice. It is in a brand’s interest to make sure its customers know about Viewpoints and contribute honest feedback. Viewpoints has zero tolerance for fake reviews, and we take aggressive steps to remove reviews that don’t appear to be authentic and sincere. So while encouraging your customers to leave reviews on Viewpoints is appropriate, paying customers to leave positive reviews is not. Any product with suspicious reviews will be disqualified from Reviewers’ Choice. Having to run all over town, deal with the pushy people at the mall product counters or scour the Internet can be a big hassle. 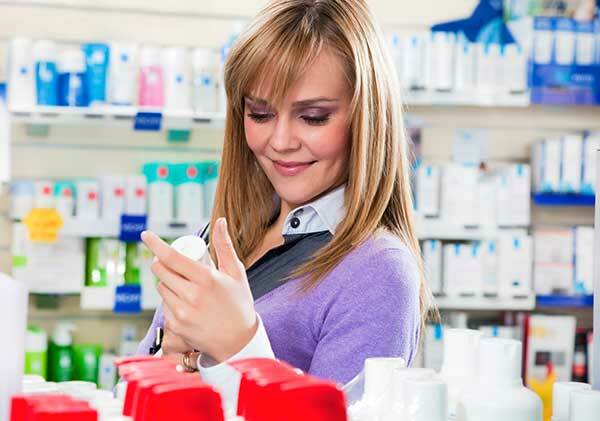 What if you could get your anti-aging skin care products at the same place you get all your other life essentials — you know, toilet paper, food, medicine? According to our skin care experts, anti-aging creams don’t have to cost a fortune to be effective. The best anti-aging skin care products aren’t always the most expensive. According to dermatologists, skin care experts and Viewpoints reviewers, shoppers should look for gentle products with natural ingredients and steer clear of big brands that promise results the FDA says they can’t deliver.